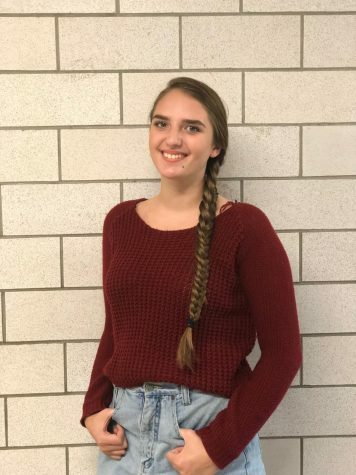 Rachael Wilson is a junior at Ludlow High School and this is her first year writing for The Cub. Rachael is a bass clarinet player in the high school band and has played volleyball for the school for three years. Her favorite subject is English and she hopes to major in psychology after high school. When not at practice, she is usually home relaxing or hanging out with her friends and family.